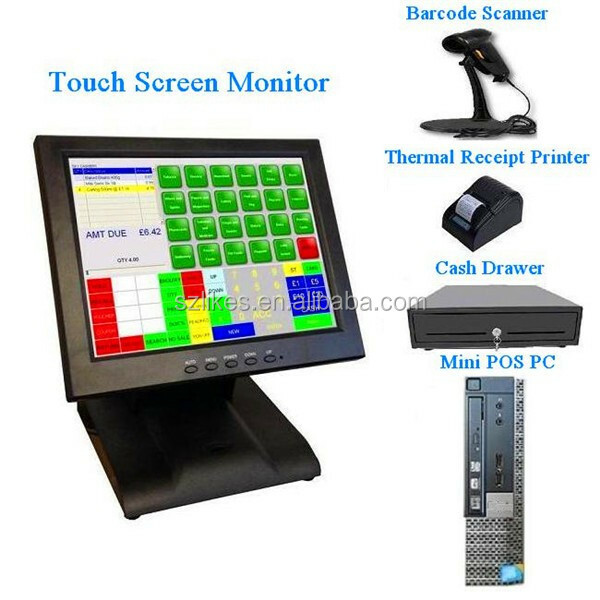 12 inch Stable touch monitor,touch screen,touch screen monitor with big and metal base of touch pos terminal.The metal base ensures its stability, safety and reliability.It is our new model of touchscreen monitor for special customers.Low price, excellent performance, beautiful appearance make it a very popular touch POS monitor.This model of 12 inch touch screen monitor use the big and heavy base of all in one touch pos terminal to keep it working stably and conveniently. 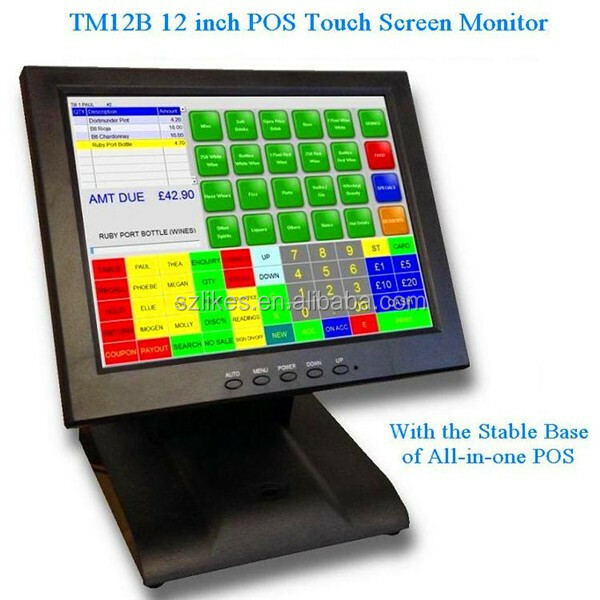 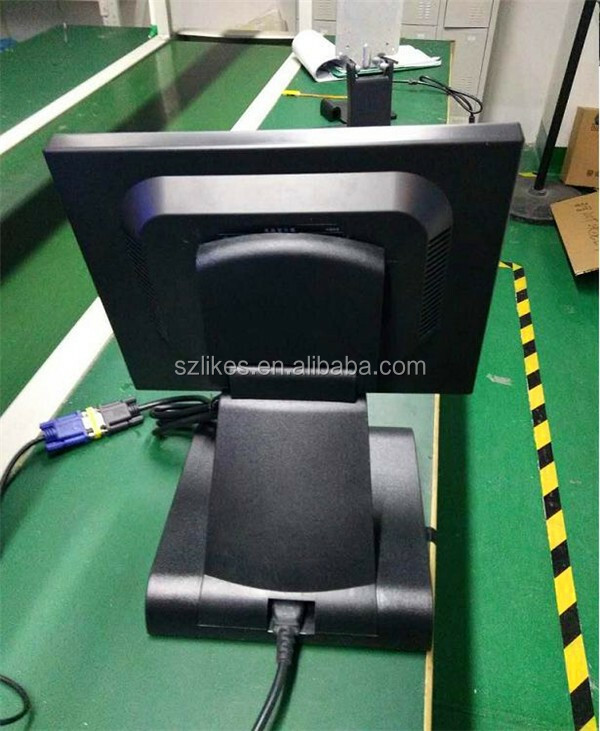 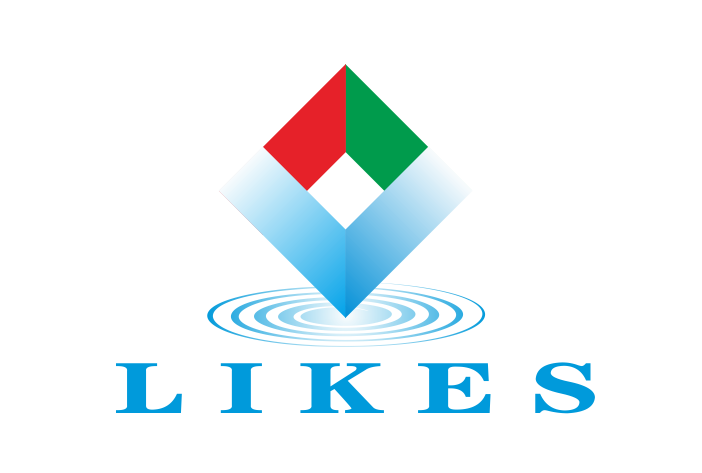 LKS-TM12B monitor is a Stable 12 inch HD LED pos touch screen monitor use the base of all in one touch pos terminal.Low price, excellent performance, beautiful appearance make it a very popular touch POS monitor.This model of 12 inch touch screen monitor use the big and heavy base of all in one touch pos terminal to keep it working stably and conveniently. 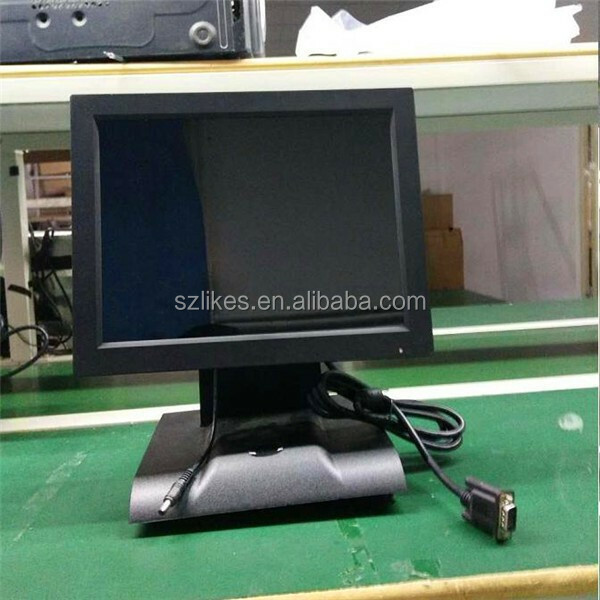 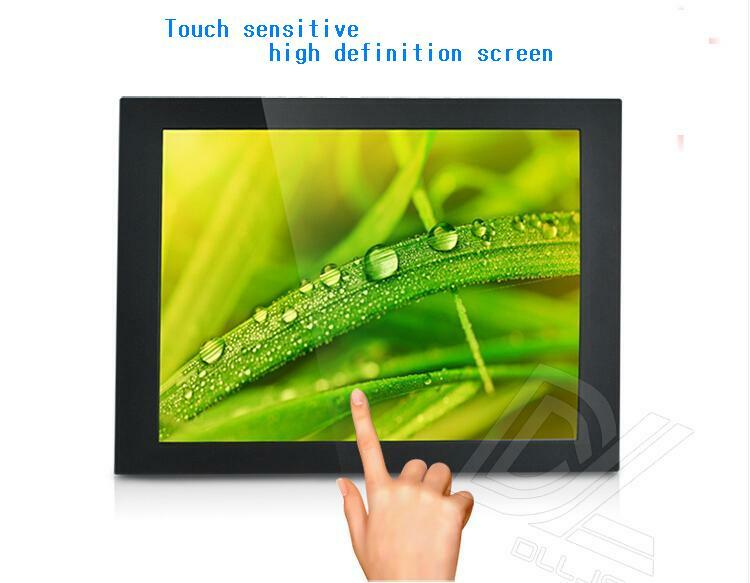 Our touch monitors are made of high quality and well-known brand materials,through the latest assembly process to complete, and through a multi-channel rigorous testing.We strive to provide customers with the best quality, the most inexpensive products. 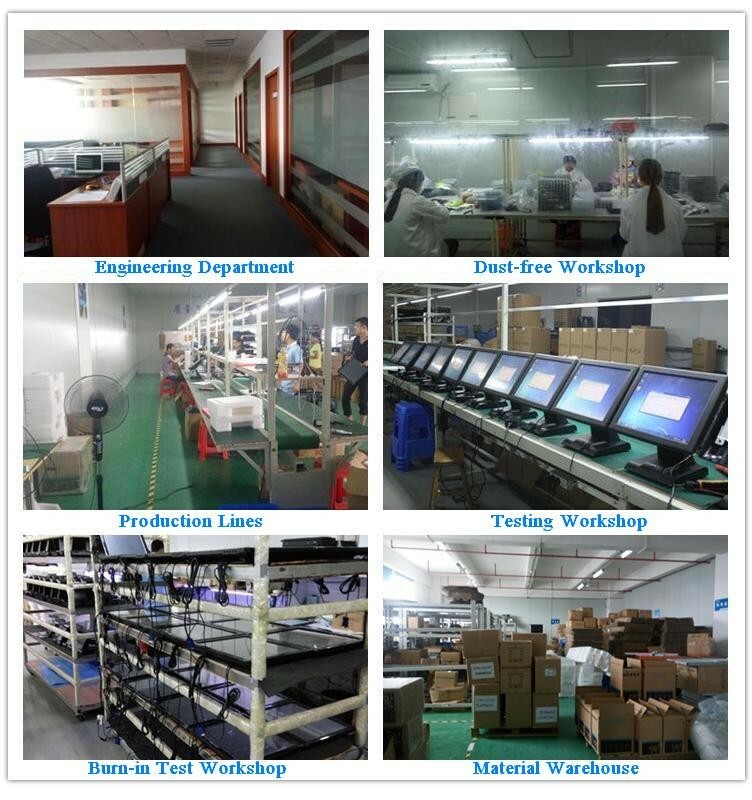 The supplier is ranked number 9 by responses data in Financial Equipment. 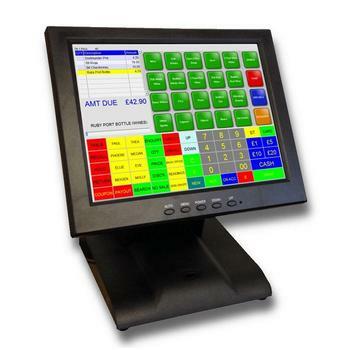 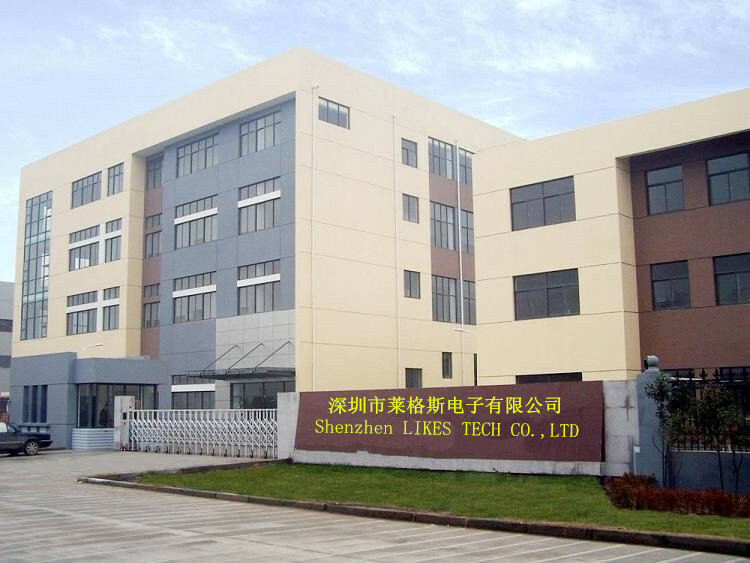 The supplier is ranked number 19 by delivery data in Financial Equipment.